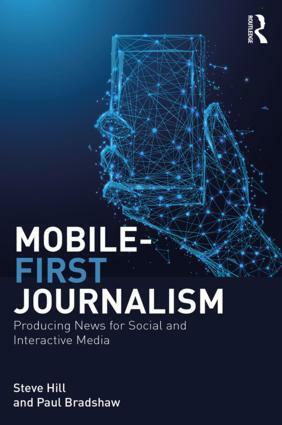 The European Journalism Centre and Open Knowledge Foundation are organising panel discussions and workshops as part of a School of Data Journalism at this year’s journalism festival in Perugia. More details here; registration here. This entry was posted in blogging and tagged european journalism centre, open knowledge foundation, Perugia Journalism Festival, School of Data on March 27, 2013 by Paul Bradshaw. 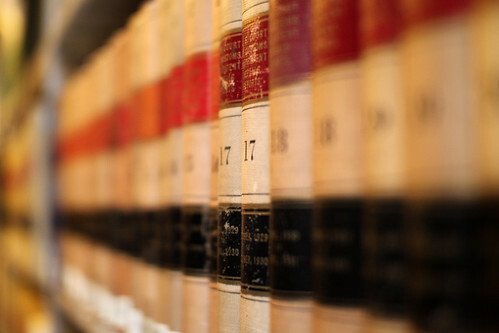 When you start publishing online you move from the well-thumbed areas of defamation and libel, contempt of court and privilege and privacy to a whole new world of laws and licences. 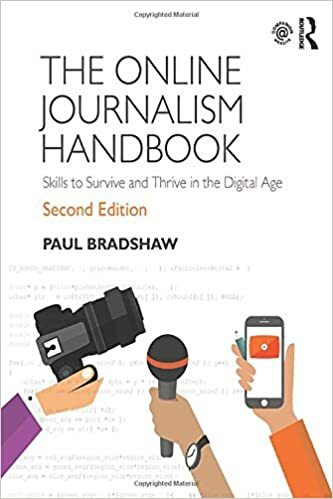 This entry was posted in data journalism, law, regulation and tagged age, al jazeera, comments, Communications Act 2003, copyright, Creative Commons, Crime and Disorder Act 1998, Criminal Justice and Immigration Act 2008, Data Protection Act, Database Rights, disability, Equality Act 2010, FOIA without the Lawyer, Freedom of Information act, hate speech, heather brooke, Montague Amin, open data, open data licences, open data rights, Open Government Licence, open knowledge foundation, pregnancy, propublica, public domain, Public Order Act 1986, race or religion, Racial and Religious Hatred Act 2006, Request Initiative, scraping, sexuality, stalking, The Power of Open, The Protection From Harrassment Act 1997, Trinity Mirror, Wired, your right to know on November 22, 2012 by Paul Bradshaw. 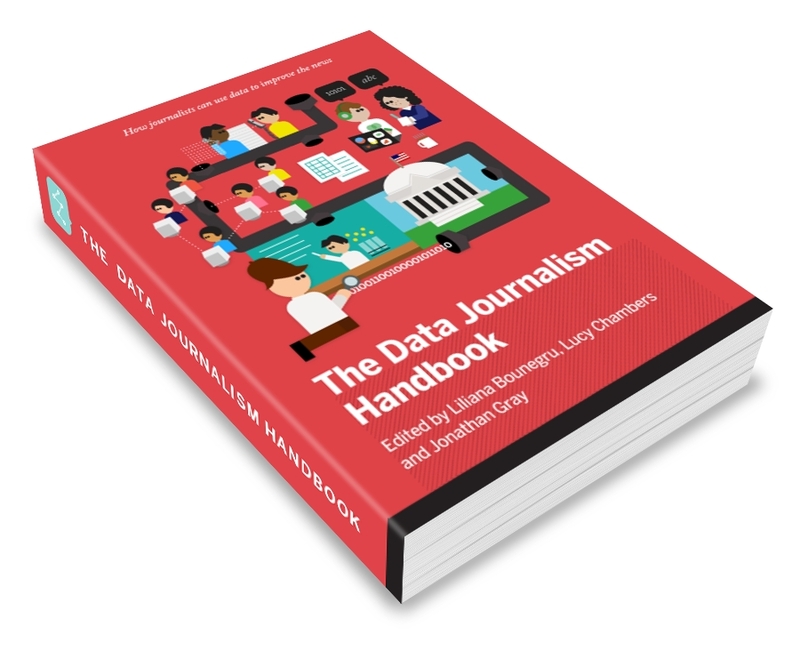 This entry was posted in data journalism and tagged Data Journalism Handbook, ebook, european journalism centre, Liliana Bounegru, open knowledge foundation on April 27, 2012 by Paul Bradshaw. In a guest post for the Online Journalism Blog, Christiane Schulzki-Haddouti explains how participants at an open data event helped crack open data on German aid spending. This post was originally published in German at Hyperland. How does the foreign aid of Germany support other countries? The Federal Ministry of Economic Cooperation and Development (BMZ) releases no details, although about 6 billion euros is made available for aid every year. Now the Open Knowledge Foundation in Germany has broken down the data – with the unintended help of the OECD. Until now it was a mystery to the German public which countries benefit, and to what extent, from their government’s spending on foreign aid: the BMZ publishes only a list of the countries that receive aid (PDF). It was also not known which particular sectors in these countries were being supported. In the course of the Open Aid Data Conference in Berlin, participants decided to tackle the situation. They noted that there has long been a public database at international level which explains the expenditures at a larger scale: the BMZ regularly reports its data as part of “Official Development Assistance” (ODA) to the Organisation for Economic Co-operation and Development, better known as the OECD. Now the data is also available on the website Aid Data. Interestingly, not only classic developing countries are supported. The lion’s share goes to BRIC countries, namely Brazil, Russia, India and China which have profited from high economic growth for years. Russia received around 12 billion euros in the years 1995 to 2009, China and India around 6 and 4 billion euros respectively. Current sites of conflict receive quite a lot of money: Iraq received 7 billion euros, with the majority coming from debt cancellation. A similar situation is found in Nigeria and Cameroon. In comparison Afghanistan and Pakistan receive only about 1.2 billion euros. Even authoritarian regimes benefit from German development aid: Syria received around 1 billion euros. A large proportion of the money is spent on debt relief as well as water and education projects. Interestingly, however, some European states received more money: Poland got 2.8 billion, mainly going into the education sector. EU aspirants Serbia and Turkey received 2 billion euros each. Payment information was also combined with data from the Economist on democratic development. Here a kind of rule of thumb can be recognised: countries which are less democratic are encouraged. Egypt, for example, not only received support for water projects and its textile industry, but also for its border police – by an unspecified federal ministry. The new aid data map does not break down numbers by donors yet. But it could do so, as the detailed OECD data supports it. Christian Kreutz has filed a Freedom of Information Act request with the BMZ to get further data. But the ministry is already showing signs of movement: a spokesperson said that project funding data will be published soon on the ministry’s website. The interesting question is how open and accessible the BMZ data will be. Recipients of ODA funds can not be inferred directly from the OECD database. Open data activists hope that the BMZ will not hide the data behind a restrictive search interface to prevent further analysis, à la Farmsubsidy. This entry was posted in data journalism and tagged BMZ, BRIC countries, Christian Kreutz, Christiane Schulzki-Haddouti, farmsubsidy, germany, OECD, official development assistance, open aid data conference, open data, open knowledge foundation on October 26, 2011 by Paul Bradshaw. “Provide a single point of access to open, freely reusable datasets from numerous national, regional and local public bodies throughout Europe. That might include anything from cleaner versions of data, to instances where developers match datasets together, or where users add annotations that add context to a particular piece of information. More in the post itself. Worth keeping an eye on. This entry was posted in data journalism and tagged data, eu, okfn, open data, open knowledge foundation, publicdata.eu on January 12, 2011 by Paul Bradshaw.